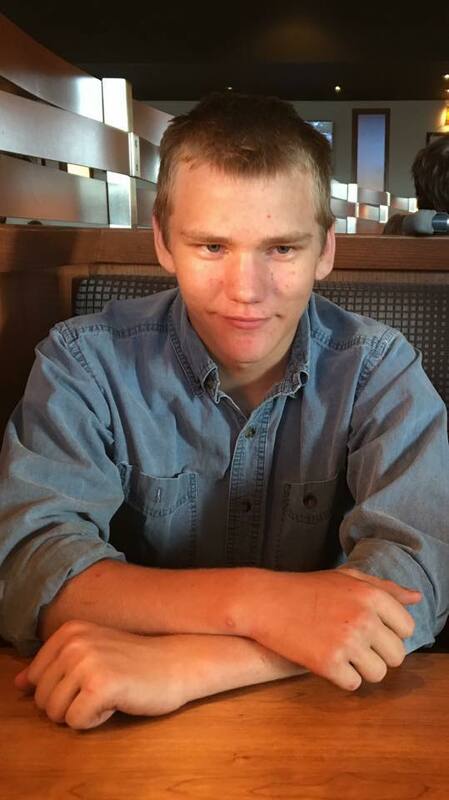 On August 6, 2017, 17 year old James Candy climbed out of his bedroom window during the night and left his home in the Vegreville area of Alberta, Canada with only the clothes he was wearing and the lariat he used on the family farm. Earlier that evening, his parents had talked to him about his use of marijuana in their home after his mom found a small amount of it in the pocket of his jacket. Before he went to bed, he and his dad made plans to do some work the next day, agreed on a time, and said "I love you" to each other. This would be the last time James’ father spoke to his youngest son. The next day, his parents realized that he was missing and alerted authorities. Searches for James commenced, however, no trace of James has ever been found. To hear the rest of the story, click the player above. 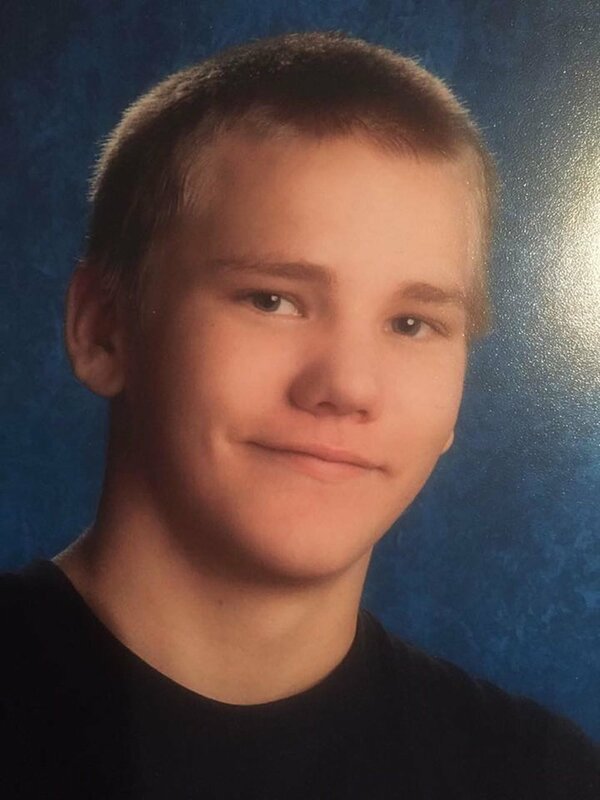 If you have any information about the disappearance of James Candy, please call the Vegreville Royal Canadian Mounted Police at 780-632-2223.